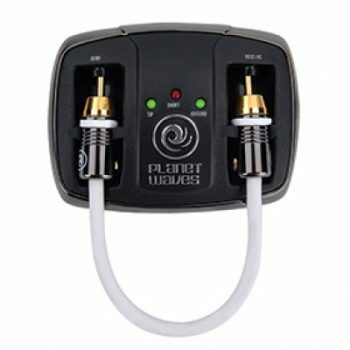 Planet Waves Tools & Cable Management products are time-saving solutions designed to facilitate the cleanest, most efficient installations possible. 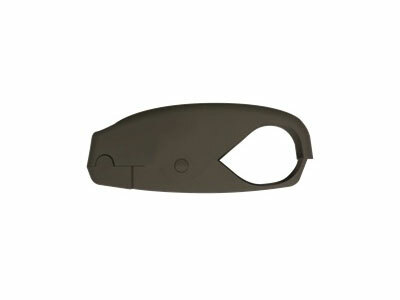 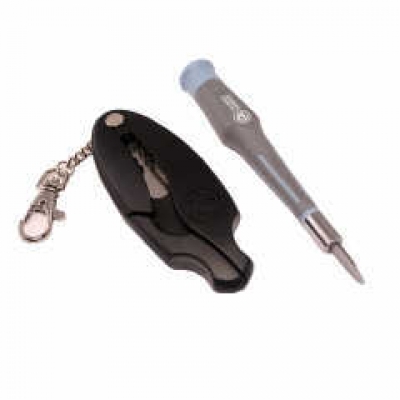 The ergonomically designed screwdriver will quickly become your favorite in the tool bag. 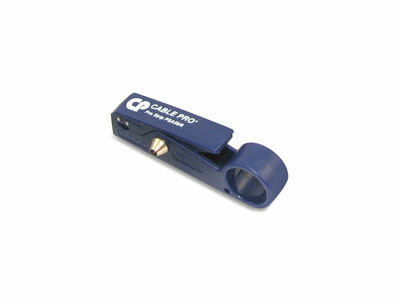 Easy to hold and twist with one hand, and a wide/thick blade, make terminating Planet Waves cable a breeze. 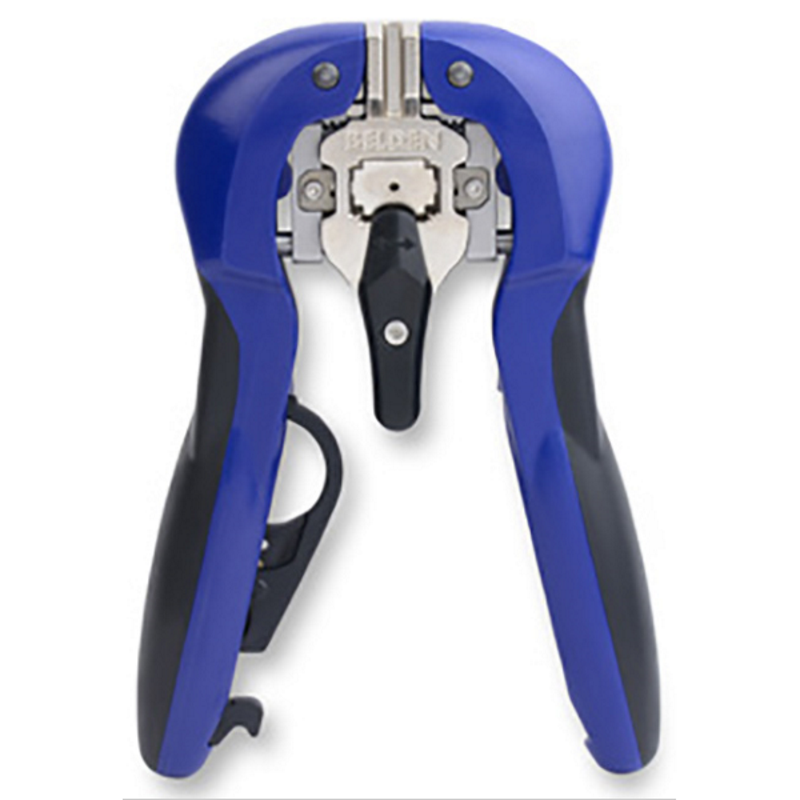 Planet Waves Cutting tools are the essential first step to clean, precise custom cable making.